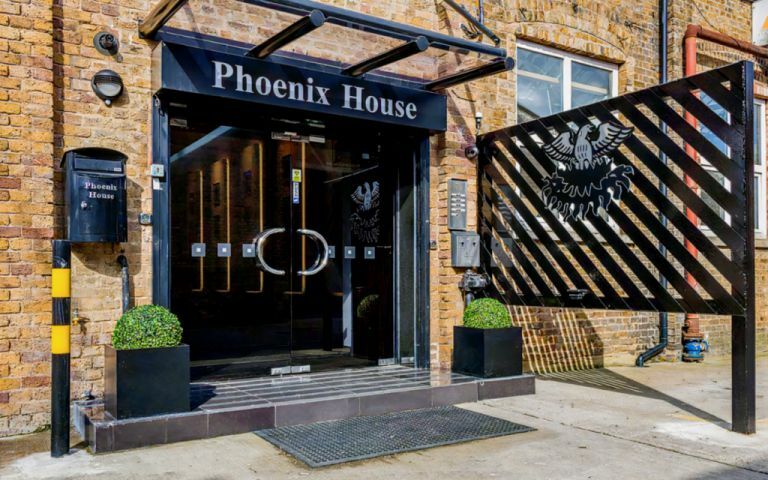 This property has a stunning entrance leading to beautifully finished office suites. CCTV, air-conditioning, Cat 5 cabling, business rates, cleaning, and utilities are all bundled into the rent. Parking is available at £50 per month.